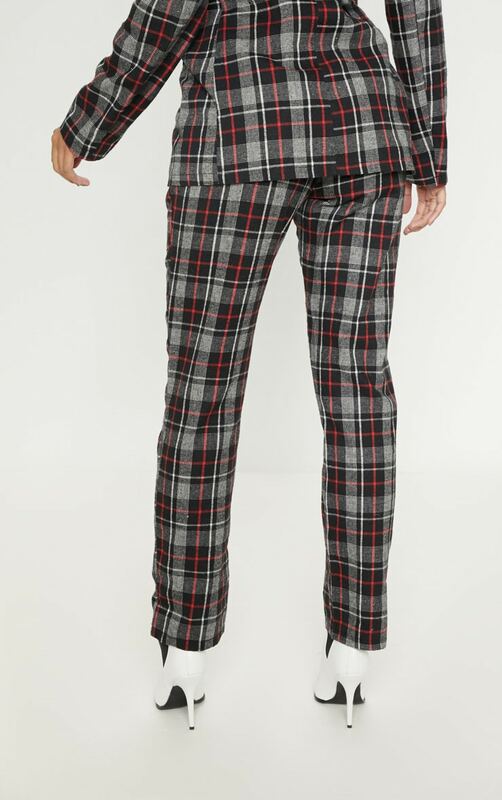 These suit pants are perfect to take your look from 9-5 to 'out' out with your bestie. 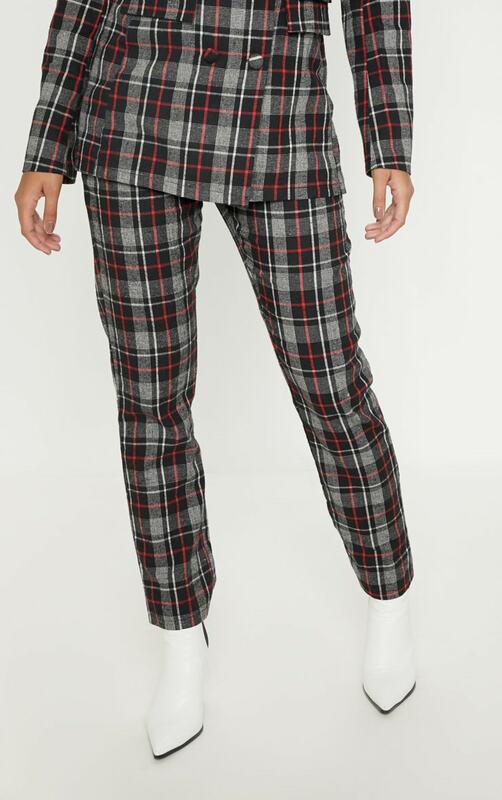 Featuring a black checked material with a zip fastening and a figure-skimming fit. 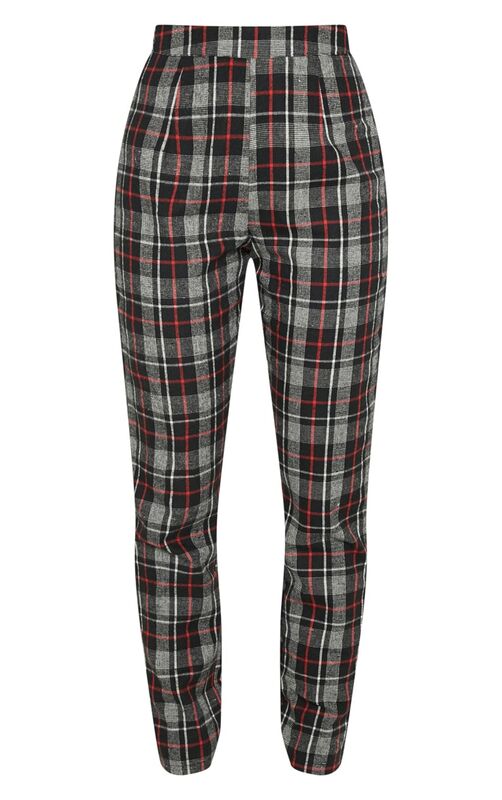 Team these with the matching blazer and heeled boots for a look we are loving.